Wounds are serious issues. If they’re not treated properly, they can become life-threatening. Wound, Ostomy, and Continence (WOC) nurses are the front line of treating patients with health issues that include bed sores, wounds that won’t heal, and more. The Wound, Ostomy, and Continence Nursing Certification Board (WOCNCB), since 1978, has certified these specialists with the Certified Wound Care Nurse designation. Holders of this voluntary certification distinguish themselves from others since they’ve proved their knowledge and skills in the field. 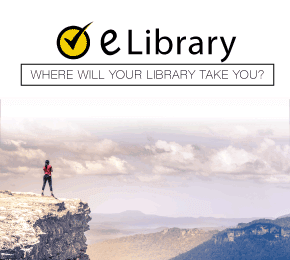 This guide provides a look at the certification test and recommends study materials that can help you prepare. What are the eligibility requirements to take the Certified Wound Care Nurse exam? Meet a minimum number of certification and clinical hours. Please check the WOC guidelines. I’m eligible to take the exam. How long can I wait before I take it? Candidates, once approved, have one-year to take the test. Candidates can take the test three times within each 12-month period. What is the exam fee? What’s on the Certified Wound Care Nurse exam? How factors affect wound care includes various interpretations, including nutritional status like diet history, and pain interpretations via verbal and nonverbal means. Wound care management principals including wound healing complications, wound cleansing regimens, and would healing education for patients and caregivers. Pressure management assessment and management includes knowledge of pressure related wounds, risk assessments, wound interventions, and more. Lower extremity venous disease assessment and management includes vascular studies, edema management, and differences in wound etiology. Lower extremity arterial disease assessment and management includes invasive and noninvasive interventions and recommending the appropriate consultations. Lower extremity neuropathic disease assessment and management. The assessment and management of other types of wounds. The Wound, Ostomy, and Continence Nursing Certification Board use a third party to administer the test. There are more than 450 testing centers across the United States so one should be convenient for you. How many questions are on the exam? There are 120 total questions. Of those, 110 are scored, and ten are unscored. How long do I have to complete the Certified Wound Care Nurse exam? Candidates have 120 minutes (two hours) to complete the test. The Wound, Ostomy, and Continence Nursing Certification Board use a scaled score system to determine passing grades. Candidates may retake the test for a $295 fee. Should I arrive at the test center early? Yes. Please arrive at least 15 minutes ahead of your scheduled test time because late arrivals won’t be allowed to take the test. What type of identification will I need when taking the Certified Wound Care Nurse exam? Candidates must bring identification that contains a photo and signature. A driver’s license and passport are examples of acceptable forms of ID. No. As in most cases, you can’t bring mobile phones and electronic devices into the testing room. Books, bags, hats, hoods, food and water and among the items you can’t bring in. Family members aren’t allowed in the testing room. Please check for a complete list of prohibited items. What study materials can help me prepare? Mometrix has the tools you need to prepare for the Certified Wound Care Nurse exam, and you’ll need it. Less than 77 percent of all test applications pass the exam. Our flashcards are perfect for busy professionals. They’re easy to carry with you, contain answers to the most difficult questions, and show you the learning power of repetition. Our study guide breaks down the toughest problems in plain English, shows how random bits of information often give away answers, and more. Both are excellent materials as you prepare for this difficult exam. Mometrix Academy is a completely free wound certification resource provided by Mometrix Test Preparation. 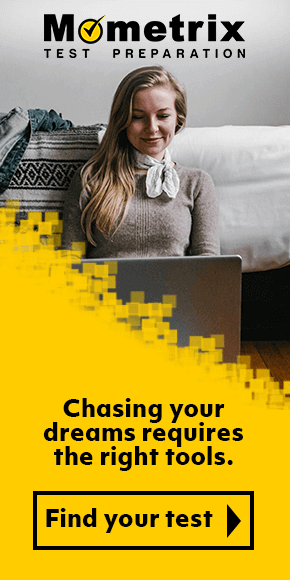 If you find benefit from our efforts here, check out our premium quality CWCN study guide to take your studying to the next level. 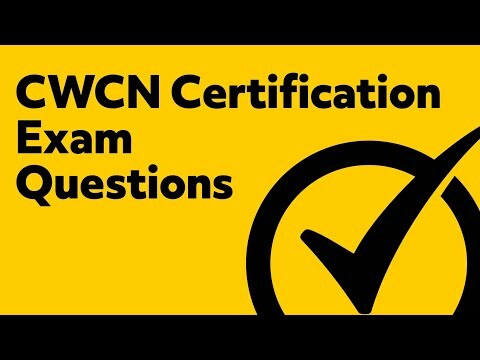 Just click the CWCN study guide link below. Your purchase also helps us make even more great, free content for test-takers.